Start Your Career at Powerbev Inc.
Powerbev Inc. is the exclusive direct store distributor of Red Bull Energy Drink in Ontario. 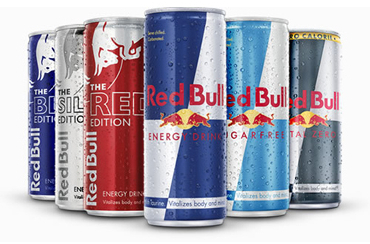 Red Bull is the best-selling energy drink in the world, and Powerbev has continued this explosive growth, achieving great success, by providing great service, through great people! If you are an energetic, enterprising individual who is driven to succeed, you may be the person we are looking for. Apply here!